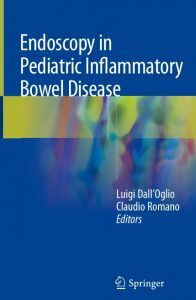 This book describes an up-to-date practical strategy for the use of endoscopy in the evaluation and management of pediatric patients with inflammatory bowel disease (IBD). All aspects of the role of endoscopy in Crohn’s disease (CD) and ulcerative colitis (UC) – the two most common types of IBD – are addressed. Readers will find detailed information on its use in the initial diagnosis of IBD, differentiation between CD and UC, assessment of disease extent and activity, monitoring of response to therapy, and surveillance for cancer and dysplasia. Attention is drawn to specific clinical and endoscopic features of CD and UC in the pediatric age group that serve to illustrate why the child is not to be regarded merely as a small adult. Helpful information is also supplied on equipment, patient and parent preparation, and sedation. 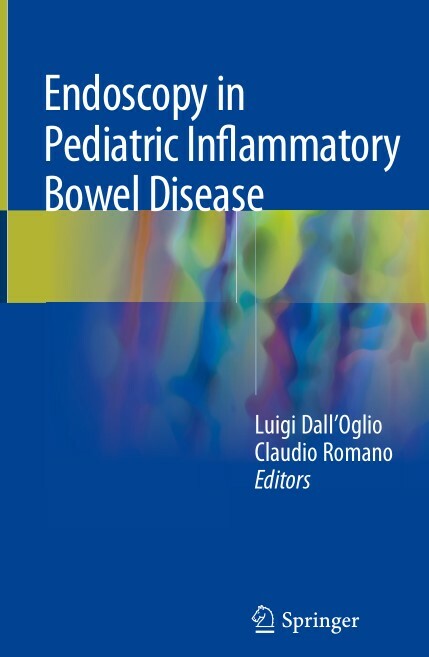 Endoscopy is considered the best means of obtaining a definite diagnosis in children who may have IBD, and this book will be of value to practitioners at all levels of experience.